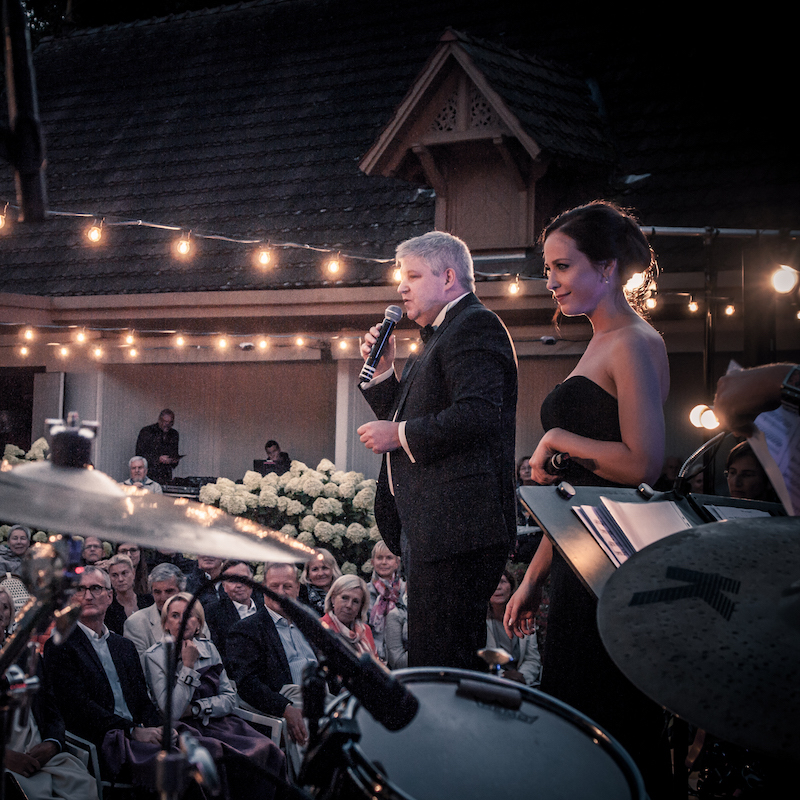 We – Sara Dähn and Thomas Blaeschke – are a vocalist and a composer/entertainer. 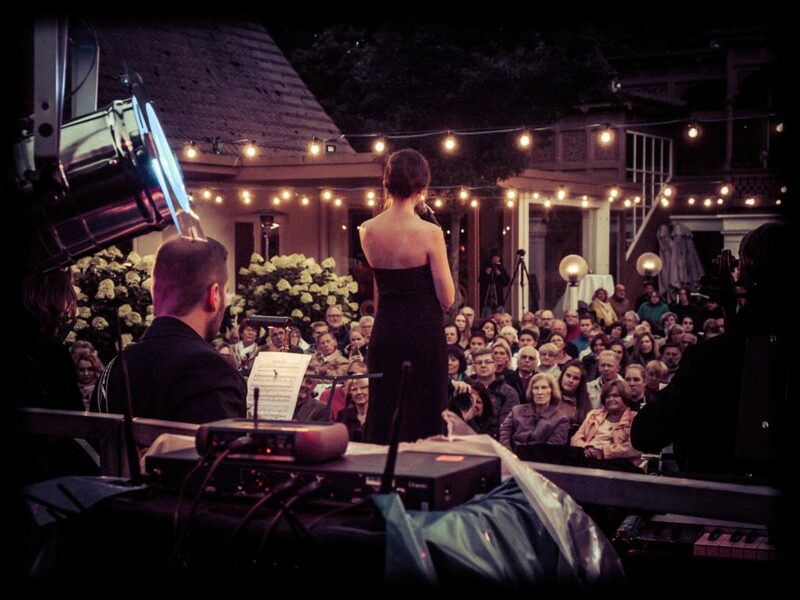 We have been performing as Voice Over Piano with our band as well as our orchestra since 2012, nationally and internationally. 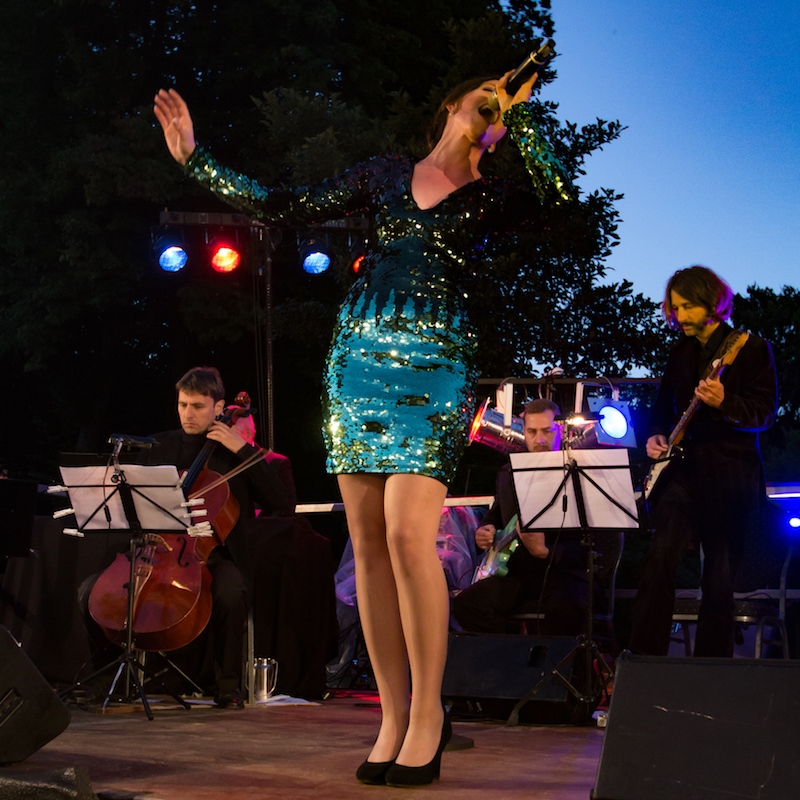 Gigs in South Africa, Mali, China, Afghanistan and Lithuania, shows in the Federal Chancellery, the Olympiastadion in Berlin as well as performances in New York are amongst our personal highlights, which we take great pride in. 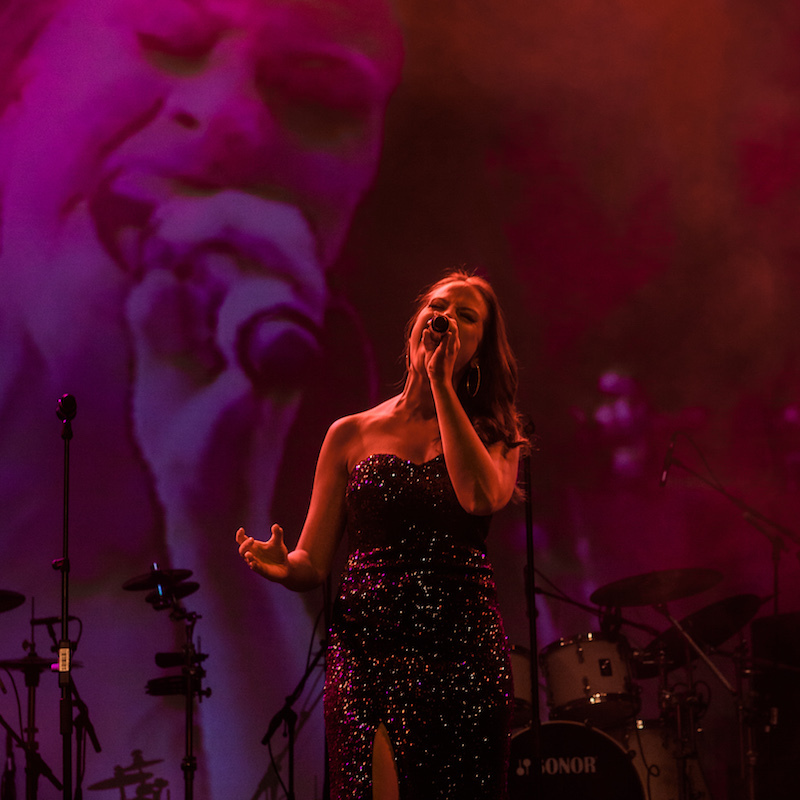 Beyond that, we give concerts throughout Germany and were able to capture and enthuse the audience with our interpretations ranging from rock and pop to musical, funk & soul, chanson to our own songs. The diversity of the event formats requires a high degree of flexibility on our part, yet it provides inspiring variety at the same time. On the following pages we are going to introduce ourselves and grant a sneak peek behind the scenes.